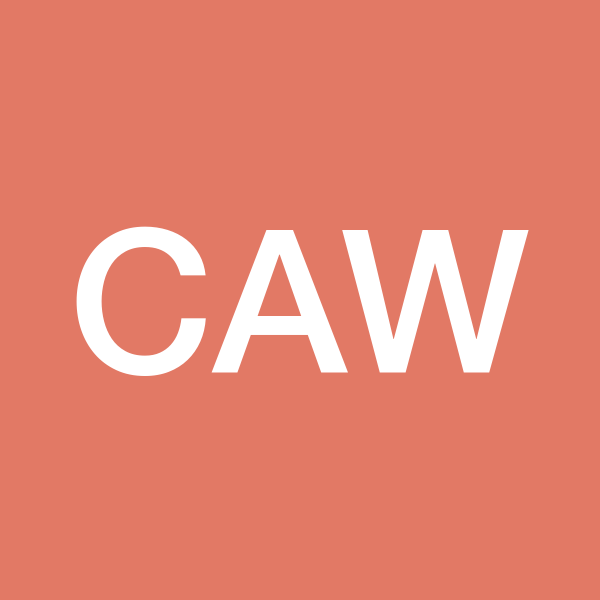 caw customautoworks is a completely unique entity, in this marketplace. As such it has no direct competitors. That well do it all like caw. caw customautowoks provides an array of automobile services including but not limited to the following, mechanical repairs, spray-in bed liner, body work, painting, frame straightening, body & frame bead blasting, full body off restoration, towing, road side assistance, auto detailing. car dealerships, insurance co, state &local police, private parties, rental car agencies. This is a full service repair shop.